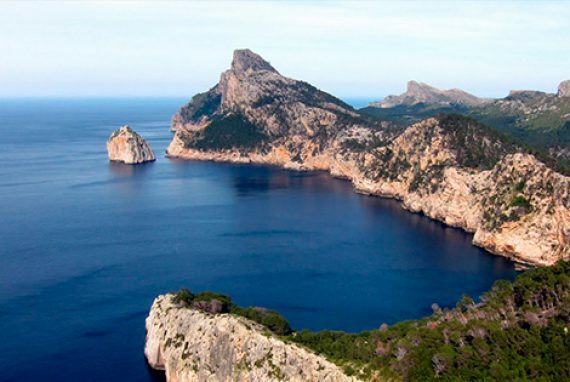 The Sol VIP Travel company recommends you choosing one of the different excursions around Palma-de-Majorca. 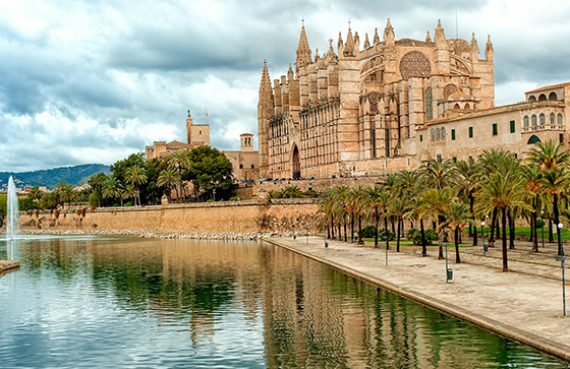 Palma-de-Majorca is not only the capital of one of the largest Balearic Islands in the Mediterranean Sea – Majorca, but also one of the most popular Spainish resorts. Every year about 12 million tourists come here. Palma-de-Majorca is quite ancient city that is why historical city center will be very interesting for visitors. Unique examples of ancient Arab culture, Gothic style buildings and other architectural elements can see constantly here. Overview Majorca excursions are always interesting and full of information. 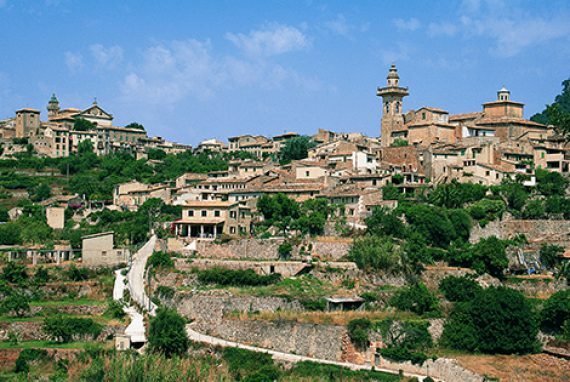 Excursions developed not only for history fans but also for any age and preferences people. The climate of the island is quite soft with absence of exhausting heat. September is an ideal period for divers. Even experienced divers are surprised by exotic flora and fauna of the underwater world. In additional there are approximately 40 national parks on the island. Majorca cuisine is a very ancient, but at the same time quite delicious. The main ingredient of local gastronomy is aubergine. The best lobsters you can find also here. During visit you should taste local liqueurs produced from carob tree pods.